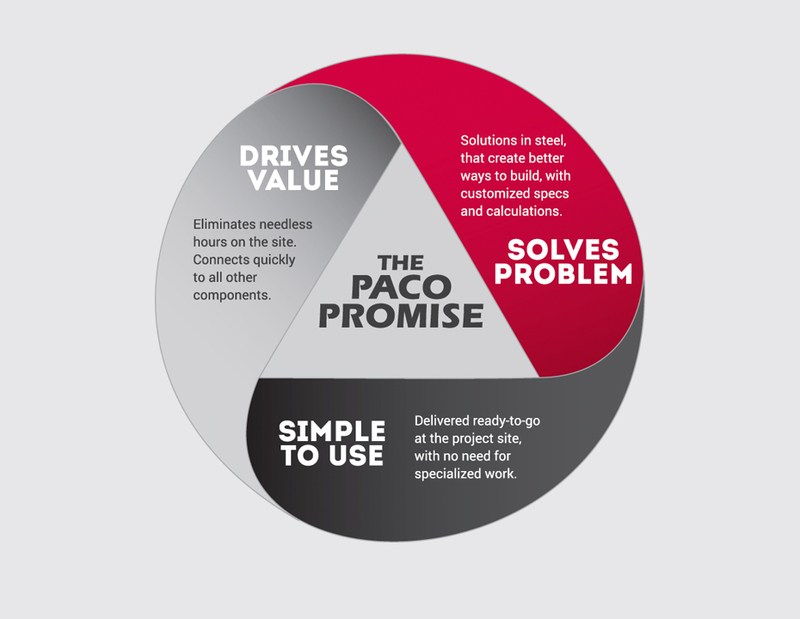 PACO Steel and Engineering Corp., with over 40 years experience in design and manufacturing, is dedicated to working with its customers in creating innovative solutions. PACO Steel specializes in the design and manufacture of Intermediate Gauge Structural Sections which are used in column, joist, header and long span applications as well as moment and shear frame systems. PACO also offers the largest selection of Mini, Corrugated, and Custom manufactured sections. PACO sections bridge the gap between multi-ply LGS and wide flange beam shapes, combining superior deflection and load capacities with ease of use in typical LGS and wood framed projects. 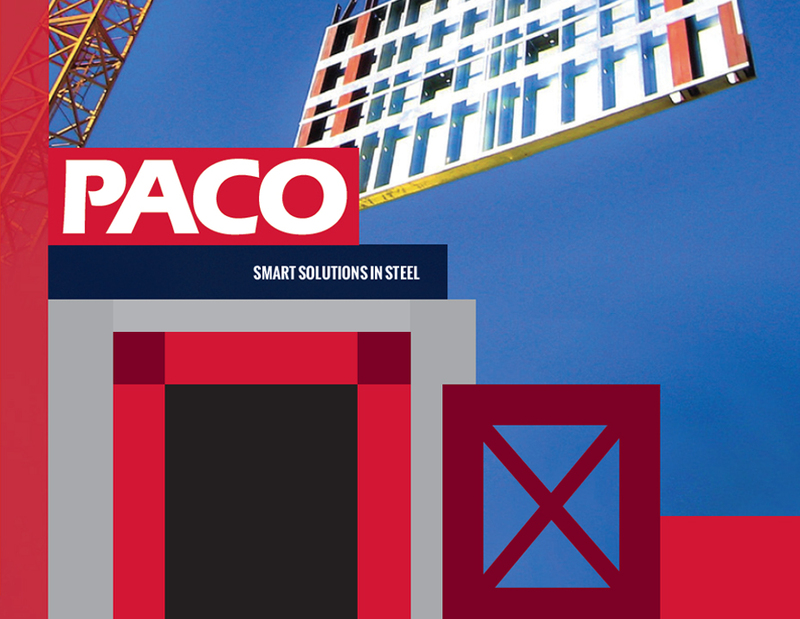 For years, PACO has been the premier supplier of lightweight steel beams to the manufactured housing, recreational vehicle, load-bearing light-gauge housing, and light to medium construction industries. 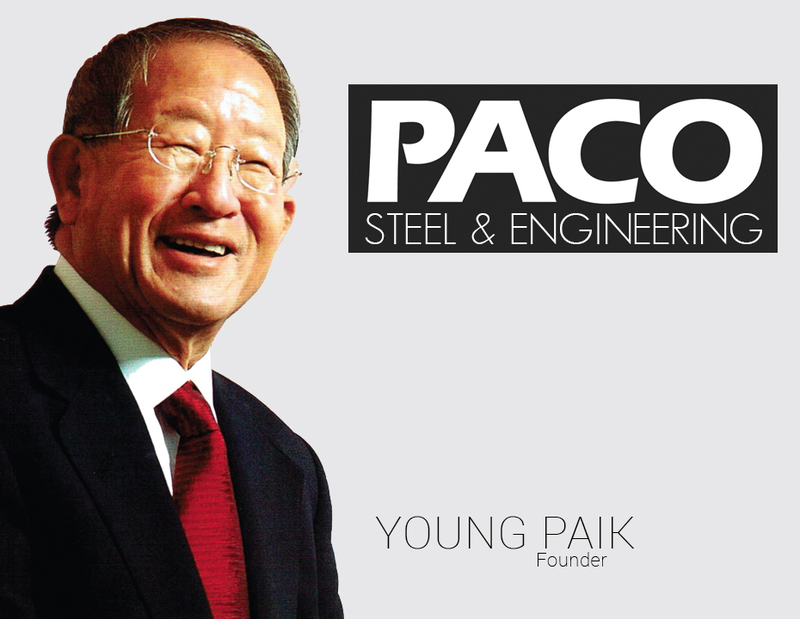 PACO revolutionized the steel beam market with the introduction of the PACO Beam and Corrugated Beam (patent). The combined lightweight and high-strength engineered steel has proven to be ideal for industries that require a steel section that is strong, light and durable. The company operates the only Beam Line in North America that utilizes High Frequency Electric Resistance Forging Process. This high technology precision process ensures the highest quality products and allows unlimited ability to custom manufacture “I” and “T” shaped structural members of various gauges, widths and depths in small quantities. This translates to an ideal structural I-beam solution that is high-strength, lightweight, economical and optimized for the application. has provided the industry with the highest quality products and services. © 2016 All rights reserved. Paco Steel.